HOW LONG HAS HIGHVIEW BEEN AROUND? Highview Homes have been building quality homes since 1965 (50+ years) under the same ownership. 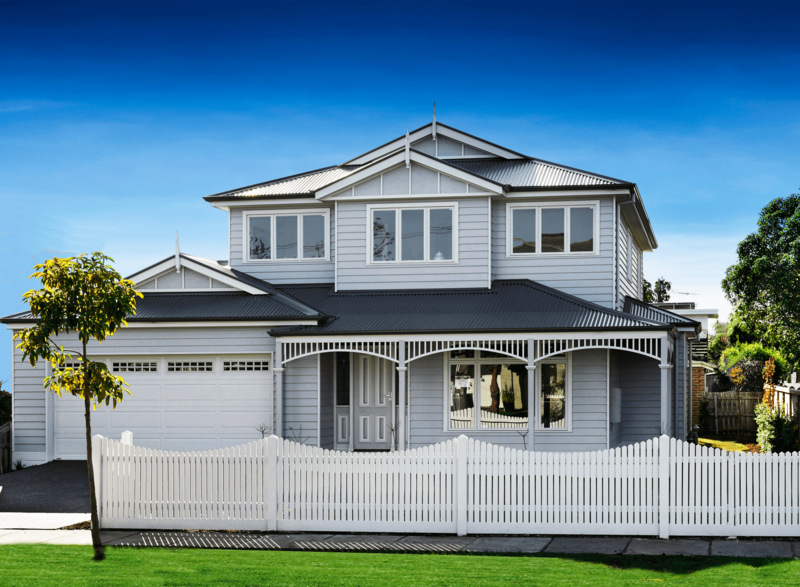 During this time we have constructed homes predominately across Victoria’s South East and metropolitan areas. ARE YOU A REGISTERED (QUALIFIED) BUILDING COMPANY? 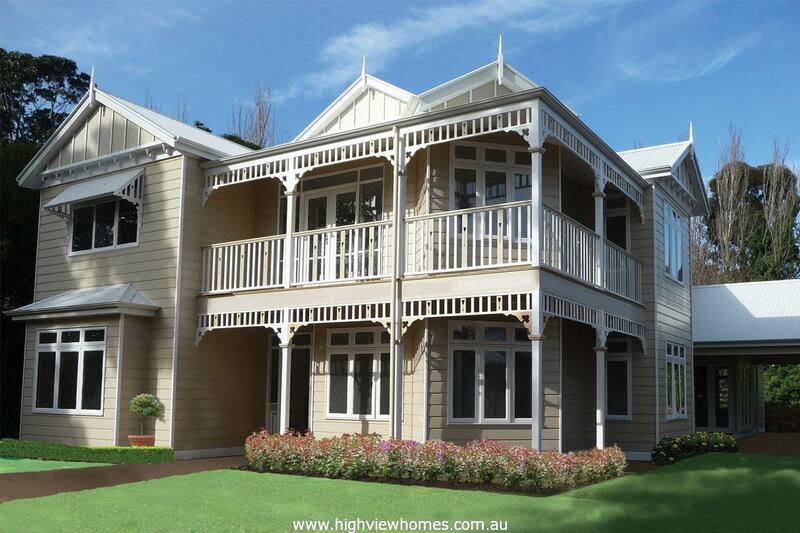 Yes, Highview Homes Pty Ltd is registered with the VBA under License No. CDB-U 51975. DO YOU HAVE HOUSE & LAND PACKAGES? Yes, from time to time we have limited offers, where we offer house and land packages to clients. Yes you can. We have a vast array of designs to choose from, however, where necessary our expert design team can draw from a wealth of experience to ensure we meet every families needs, including building budget. We have the expertise and flexibility you would expect from a quality builder. We also offer a Daul Occupancy service for clients who wish to subdivide their own block or one they are considering to purchase. Because we aren’t a big volume builder, every client receives a personalised service with a high level of attention to detail. Our team of dedicated professionals take pride in being with you every step of the way to building your new home, ensuring the experience is pleasurable and exciting. WILL MY HOME BE FINISHED ON TIME? We calculate a realistic amount of working days to complete each project. We value our reputation and will honour our promise to complete your project on-time. We understand you want to be in your home as soon as possible, whilst at the same time, there are “no shortcuts” taken during the building time-frame. WHY SHOULD I BUILD WITH HIGHVIEW? Highview Homes reputation is built on honesty and integrity. 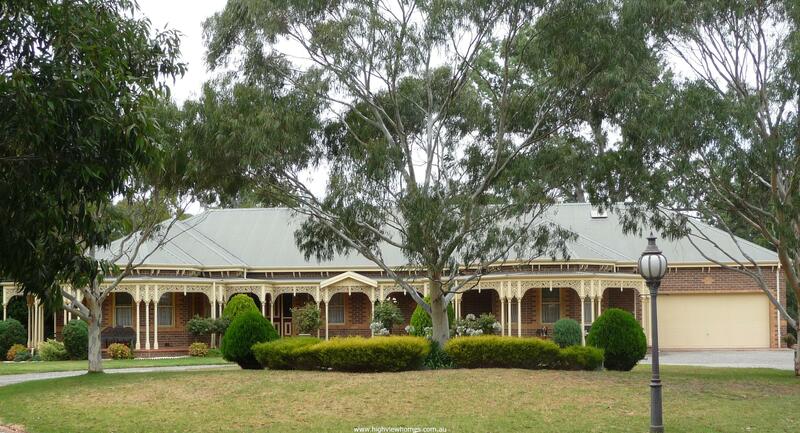 We are a family owned and run business specialising in period style homes. Our clients recognise value and quality, as the homes we build speak for themselves. As we are not a “large advertising builder”, we heavily rely upon “word of mouth” and customer referrals. We are also proud to have many clients that have build a number of Highview Homes over the years. You can learn more about some of our client stories here.